Everyone knows that when you have an accident you need to exchange details with the other driver. But in the immediate aftermath, you may be shaken and not thinking clearly. Check for injuries to yourself and passengers. If anyone is injured, call 9-1-1 immediately. Contact the police and follow their instructions regarding reporting the accident. If there are injuries, fatalities, extensive damage or fuel leaks, don’t move your car. If you do move your car, ensure that it is safely off the road. If you are able, get out of your car to assess the damage. If you have a cell phone, take some photos of the damage to show us. If you are able to show any special circumstances—visibility issues, construction, road conditions—please do. Is there another vehicle involved? Ask the driver for their contact information (name, address, phone number, insurance company and policy number). As well, take down the year, make, model and license plate number of the other vehicle and give them your information. Without this information, we will have to order a police report, which can take several weeks to obtain. 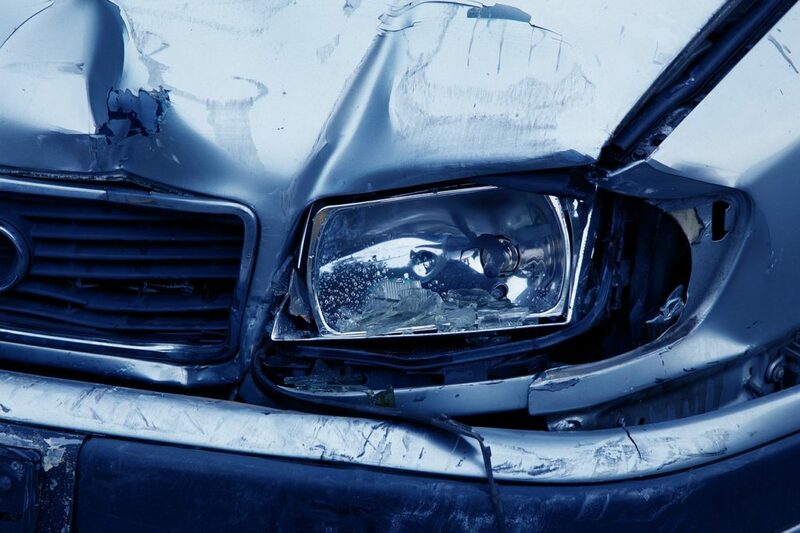 So, getting the right information at the scene of the accident will speed up settlement of your claim. Were there any witnesses? Get their names and numbers as well. If the police are coming to the scene, ask the witnesses to remain at the scene if they can. Is your vehicle safe to drive? If so, you can take it home. Once we speak with you, we will arrange to have the damages assessed. If you cannot safely drive your vehicle, call a tow truck and have them take it to a repair facility. Grenville Mutual does not have preferred repair shops because we believe it should be your choice as to where your vehicle is repaired. If you carry coverage for a rental vehicle, we can arrange that for you during our first phone call. As soon as you are able, call your Broker to report the claim so we can assist you as quickly as possible. If your Broker is unavailable, please call our after-hours claims service at 1.800.267.4400. Remember, we are just a phone call away to answer any questions. Getting you back into your vehicle as soon as possible is our main goal.